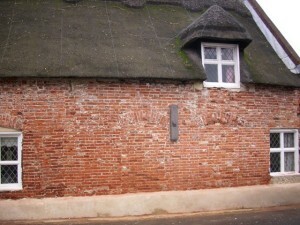 This picture shows the original features of this old cottage. 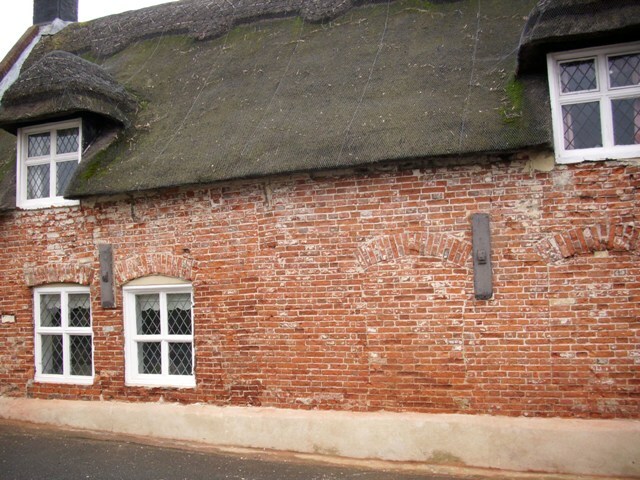 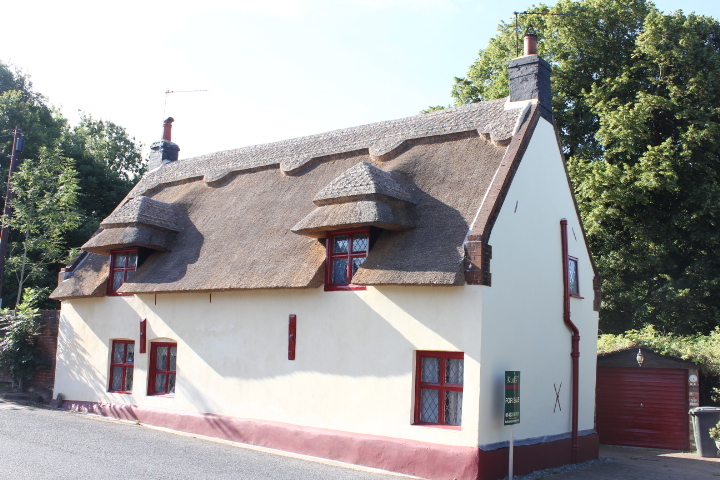 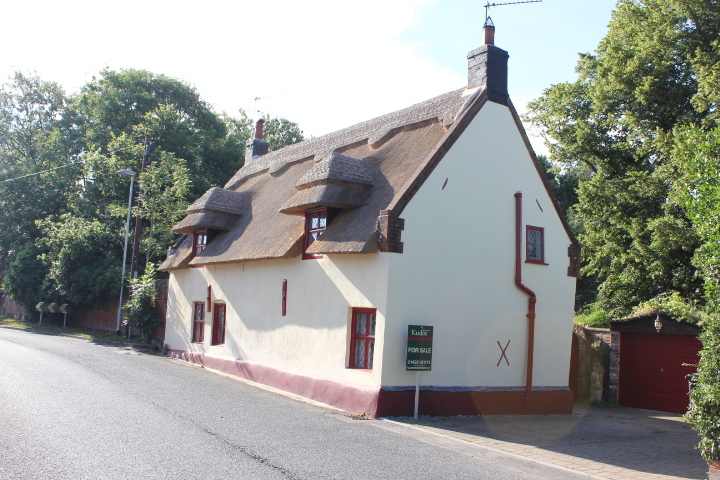 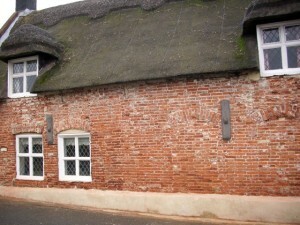 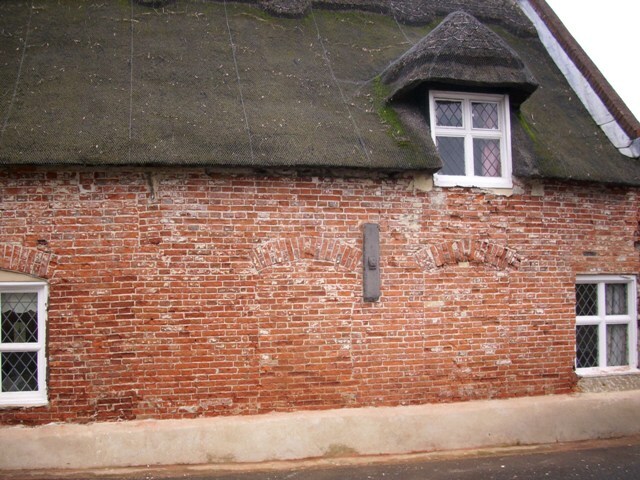 A different view of this beautilfu old cottage prior to being re painted and re thatched. 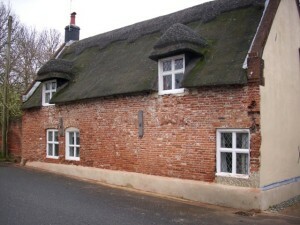 The Three pictures above are showing the front of the Cottage stripped bare of all the rendering with the first two showing the renovation complete.